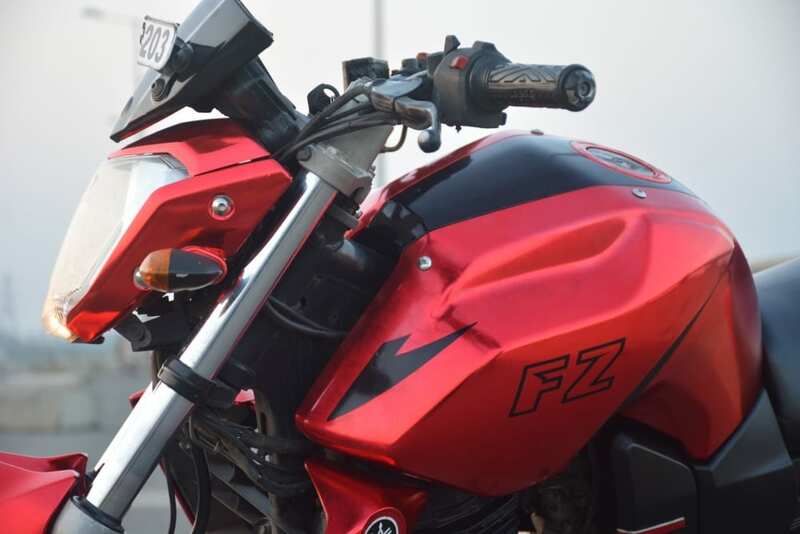 Yamaha FZ symbolized power and precision in the first generation model, leaving many buyers in a state of confusion when considering the second or third generation model as their next ride. 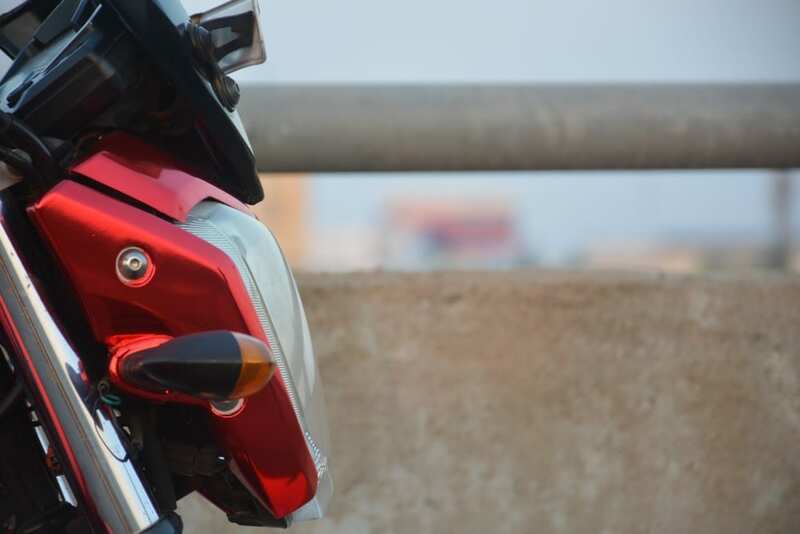 The next-gen designs were sharper than the first one but safely saying, the big bike charm of the motorcycle went down with the changing generations. 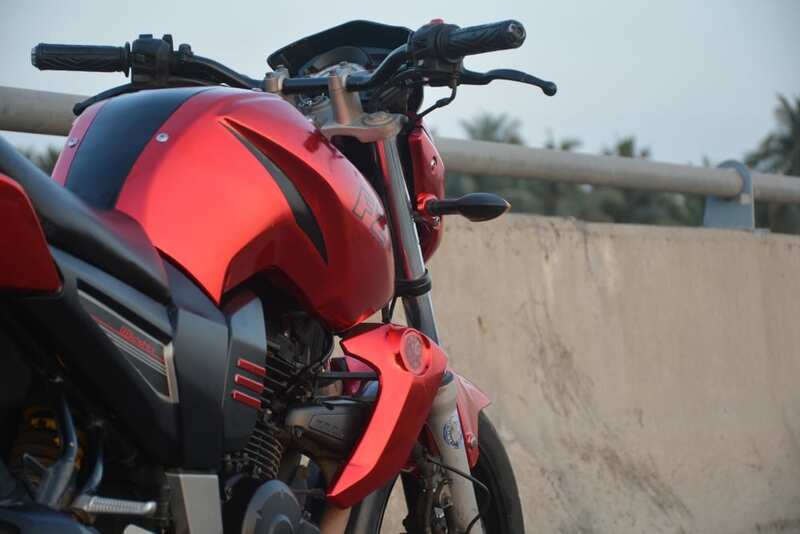 Stealth Wraps took the definition of being attractive to the next level with their red chrome and gloss black wrap. 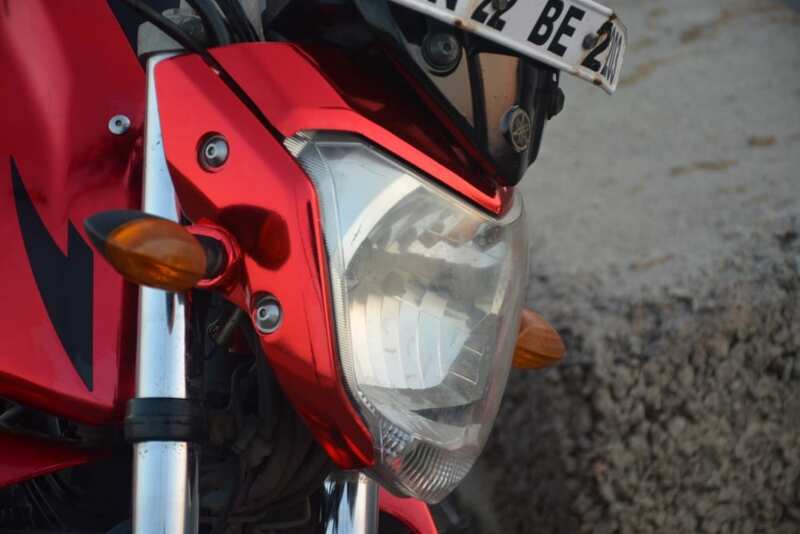 The changes were not just limited to the wrap as they painted the alloy wheels and the handlebar in gloss black shade to improve the overall first-look experience. 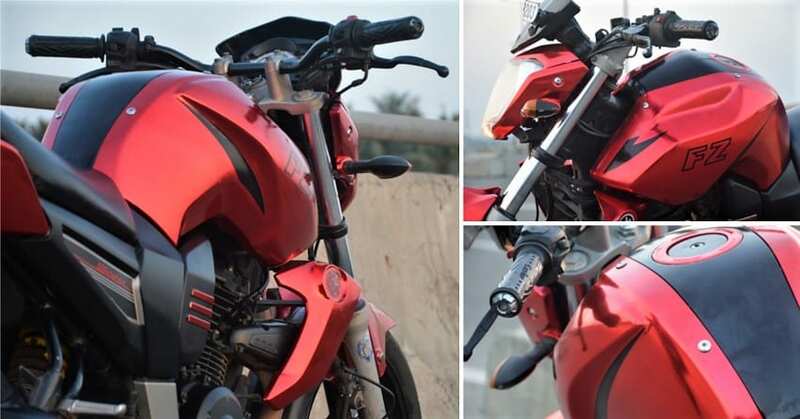 The total cost of the dual tone wrap is approx INR 5000 while painting the desired parts comes for INR 1500. 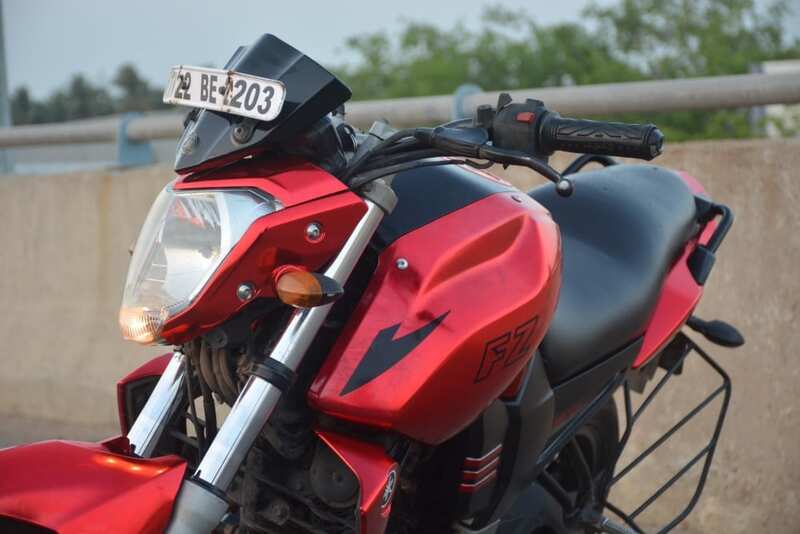 The motorcycle looks amazing when compared to a regular Yamaha FZ with a base red shade. 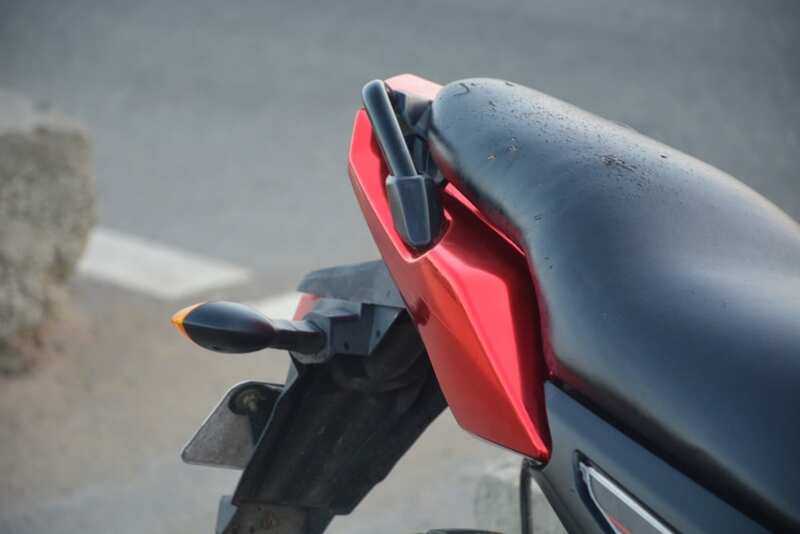 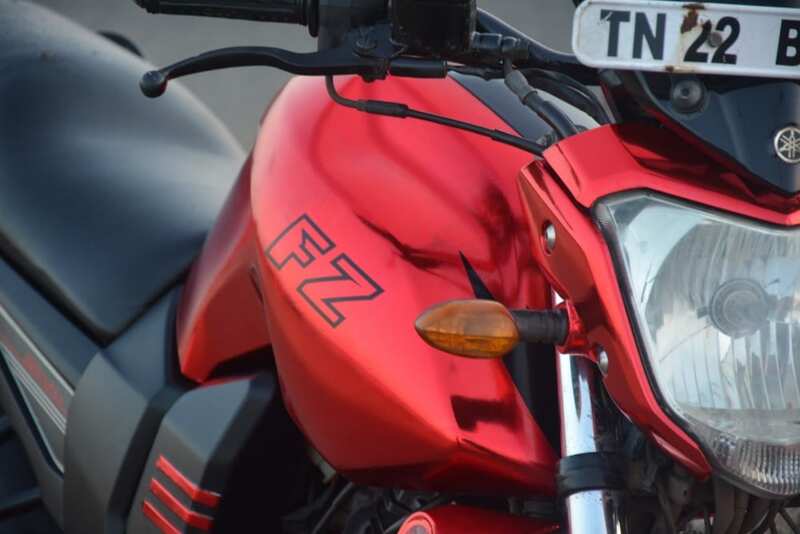 The careful placement of black inserts in the fuel tank further helps this FZ look upmarket. 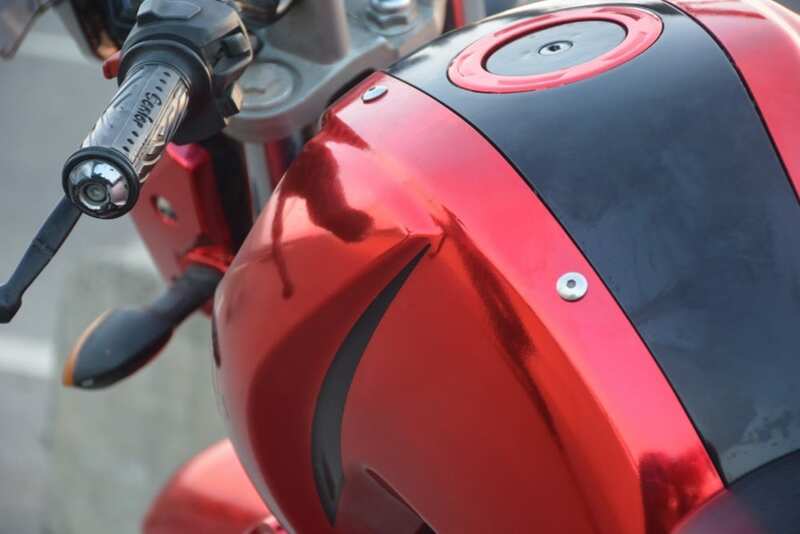 The iconic black side panels now have three red chrome stripes on them. 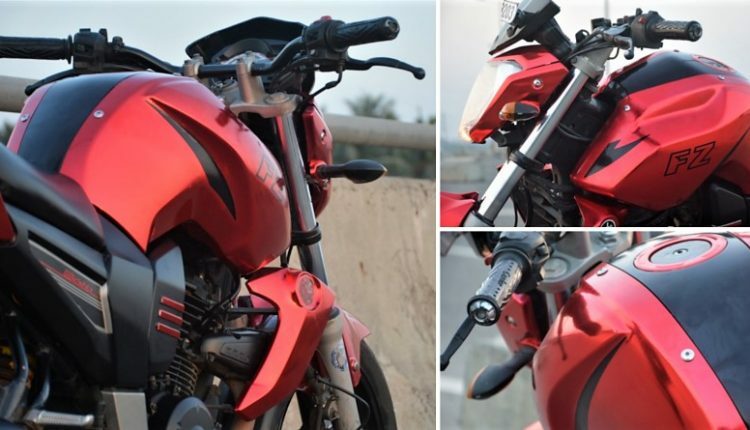 The wrap job adds a new spark of life in the decade-old design while the engine and mechanical parts are the same as a regular model. 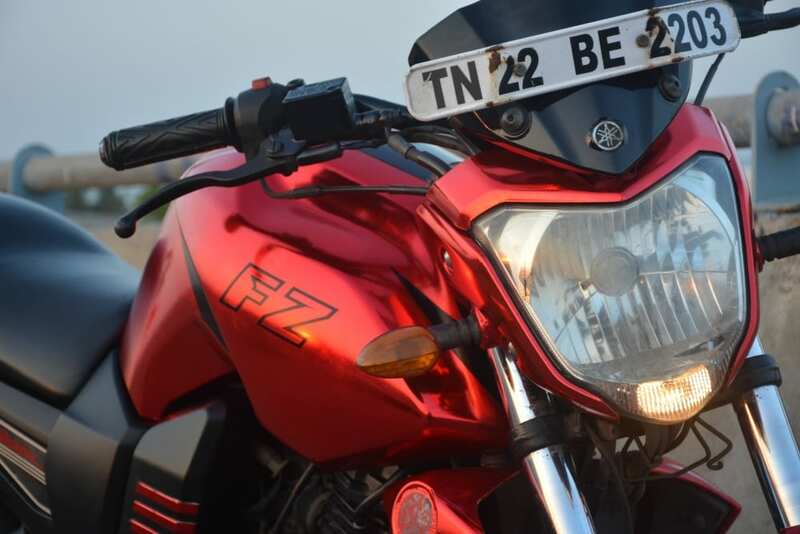 The motorcycle is the only FZ generation to feature a carburettor-fed fuel system.